Clowns are not just the stuff of backyard children’s parties anymore. These days, clown doctors see patients—especially children—to introduce humor and imagination into an anxiety-filled and painful experience. The origins of medical clowning can be traced to the Big Apple Circus Clown Care Unit at the Infants and Children’s Hospital of New York, established about thirty years ago. Since that time, the practice has developed extensively and medical clowns now work in hospitals around the world. Over the past ten years, the number of scientific studies on medical clowning has increased, with findings showing the important contribution of medical clowns to children and adults suffering from mild to incurable illnesses. 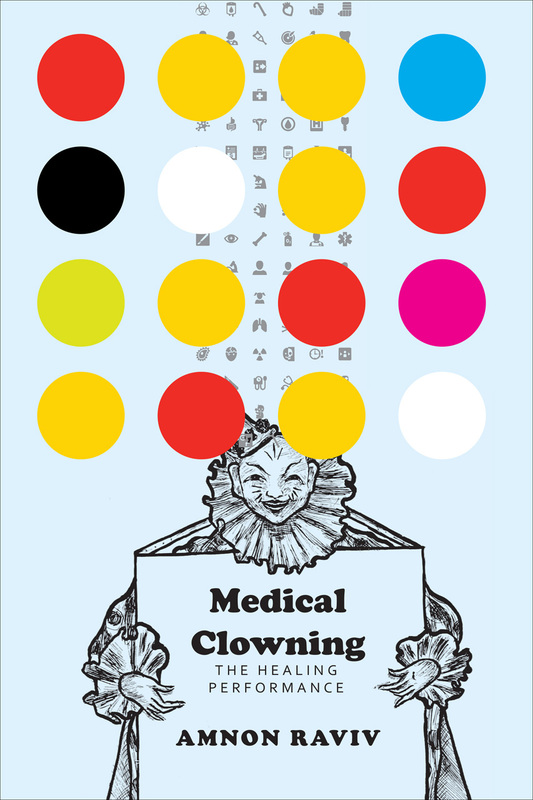 Medical Clowning is the first guide to this phenomenon, summing up decades of research, education, and practice to give readers a comprehensive look into this innovative field. Amnon Raviv analyzes the performance of medical clowns, looking at research and case studies, and goes on to propose a training and evaluation model, including hands-on exercises to train experienced clowns for work in hospitals.